Prepared fresh and live at designated cooking stations, Vine offers a vast international buffet featuring a selection of gastronomic delights to satisfy every palate giving both breakfast and dinner a relaxed and comfortable experience. 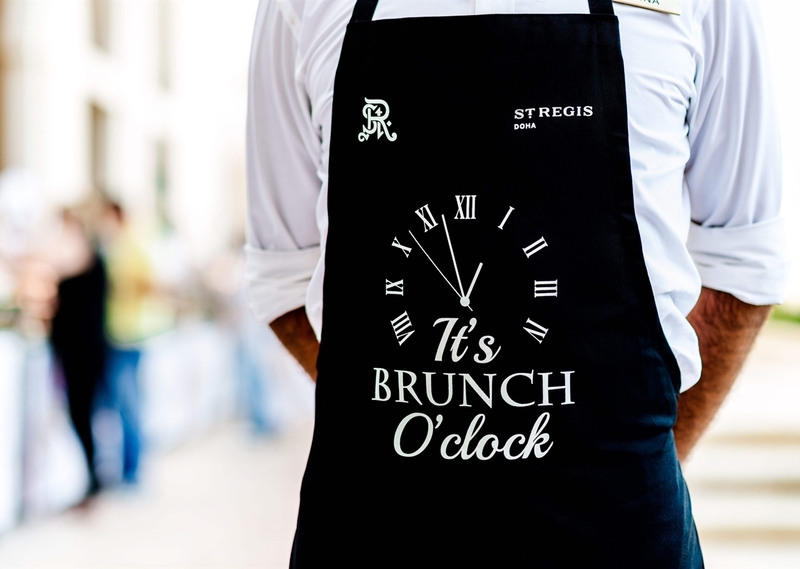 THE ST. REGIS GRAND BRUNCH Take Fridays to a new level with The St. Regis Grand Brunch. 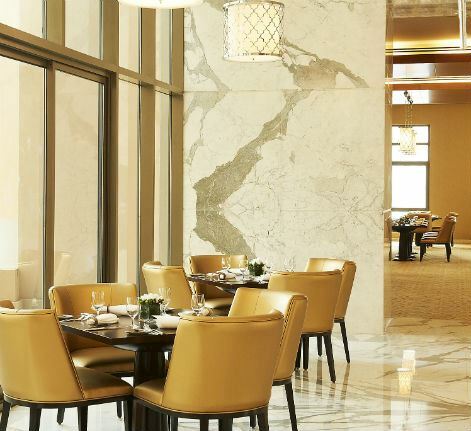 Celebrate this culinary journey with more than 2,500 square meters of lavish offerings prepared by leading Chefs from Astor Grill, Opal by Gordon Ramsay, Vine and many others. Guests may choose from 16 unique food stations and 9 liquid bards with live entertainment and activities for children. THURSDAY BBQ NIGHT Why wait until Friday? 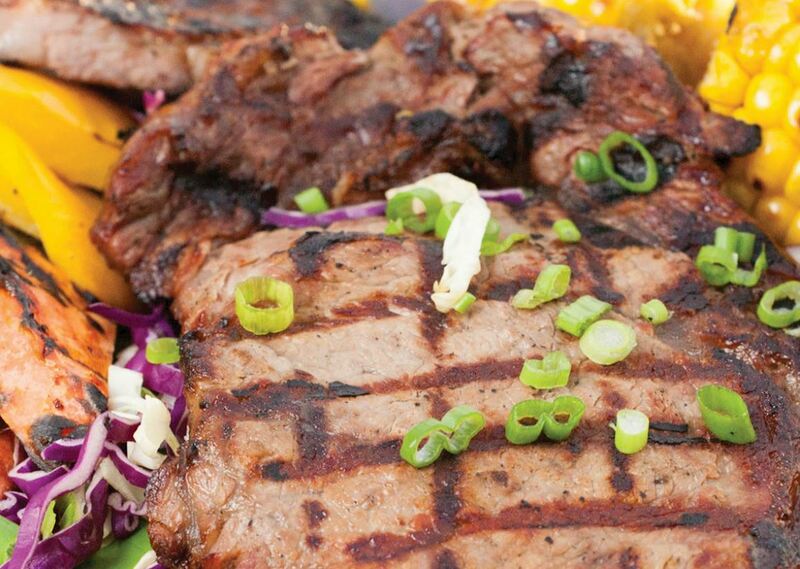 Start your weekend early with an open BBQ evening, every Thursday at Vine restaurant. Try the best ribs in town along with other BBQ classics and sides whilst enjoying the weather on the terrace.